When Las Vegas calls, the Asian tigers roar. 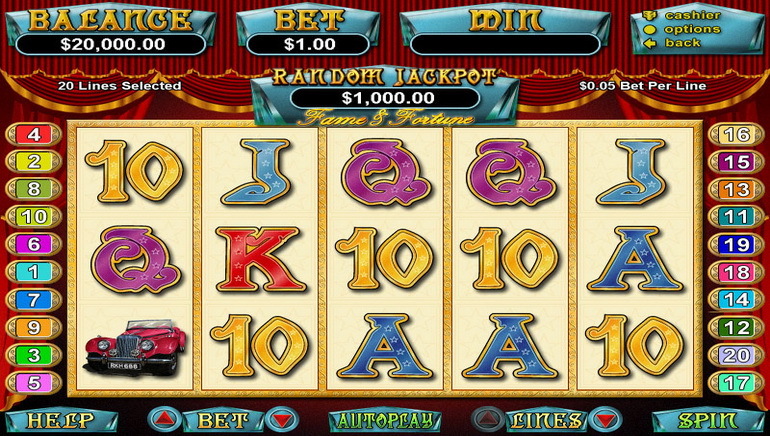 And at Vegas Casino Online, an authentic gaming experience awaits players. 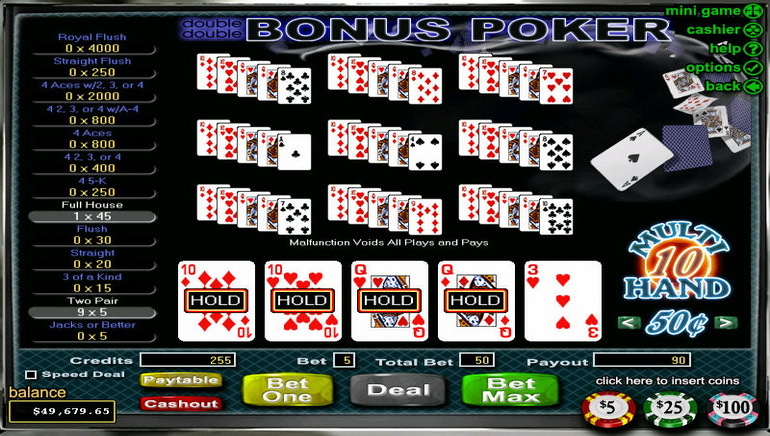 From the outset, VCO has all the characteristics of a bricks and mortar Vegas casino. It's loaded with flashing lights and bubbling over with hypnotic audio in bells, reels and jackpot sounds. 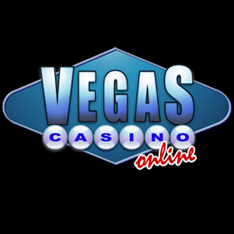 The beauty of VegasCasinoOnline is that there's lots of variety - both in terms of bonuses available to players and games on offer. All new players signing up will enjoy the royal treatment. VCO throws out the red carpet and players are invited to stroll on in. What's waiting for you on the other side is quite special. A 125% first deposit bonus, 15% preferred payment processing bonus (Neteller and Instadebit are Singaporean favourites), refer-a-friend bonuses and SGD$ weekly bonuses in the thousands abound. 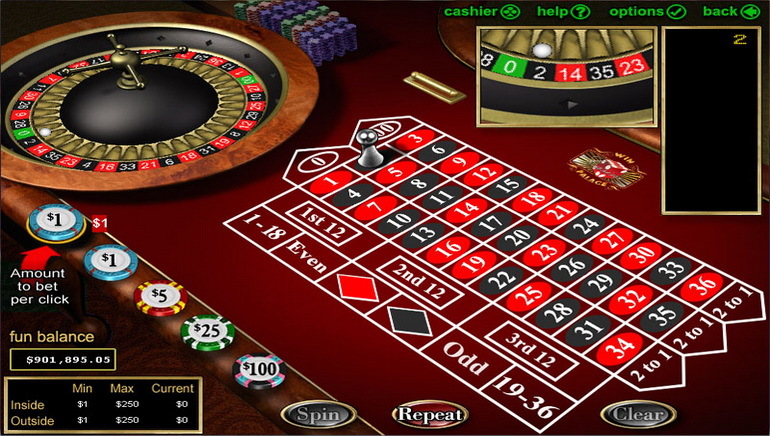 And for high-rollers from Singapore, there's nothing to beat the VIP Club at VegasCasinoOnline. Three tiers provide comps to cash points aplenty and big bonuses too. And last but not least is the gaming. Here there's plenty of it to be had. More than 90 titles are available. The likes of: It's Good to be Bad, Light Speed, Operation M.Y.O.W, The Big Heist, Triple 7 Inferno, Caribbean Hold'em Poker, Crazy Dragon and Diamond Mine Deluxe, abound. 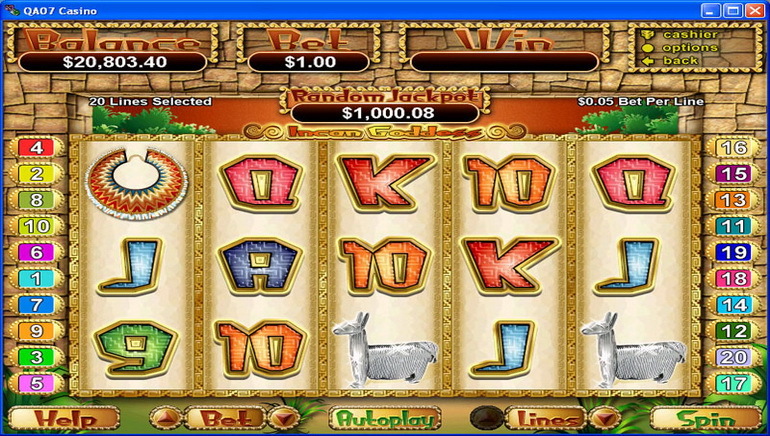 The graphics are rich, the sounds are crystal-clear and the jackpot prizes are racking up. One gets the sense that these games are about ready to share their bounty with players at any time. 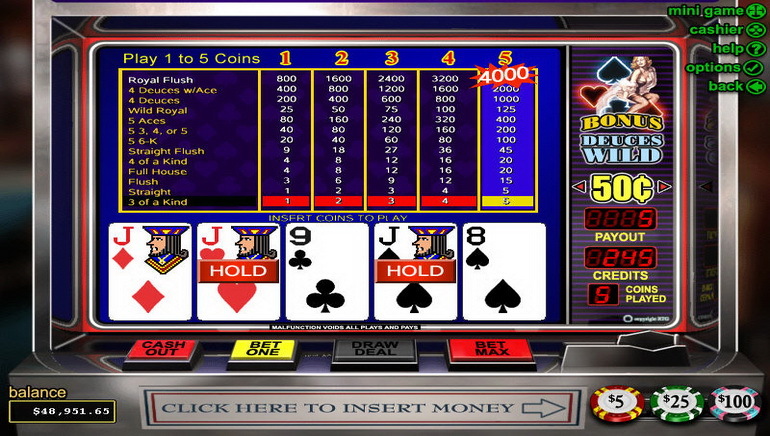 It's Vegas glory at the click of a button, from the comforts of home.